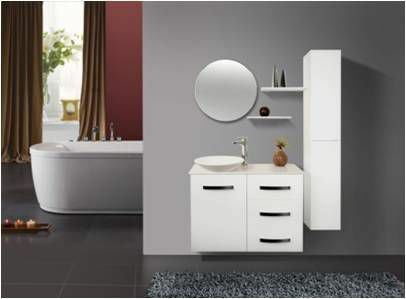 Ledin Australia Pty Ltd understand the importance of the bathroom in your home, it should be a place that is not only functional but also have its own sense of style and beauty. 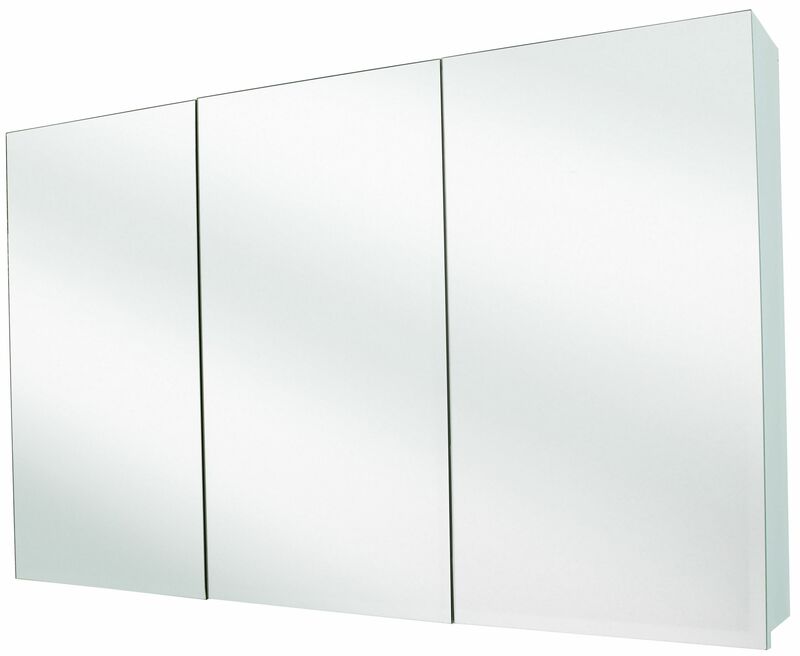 Ledin Australia has a complete range of Mirrors and storage solutions to compliment your bathroom design. 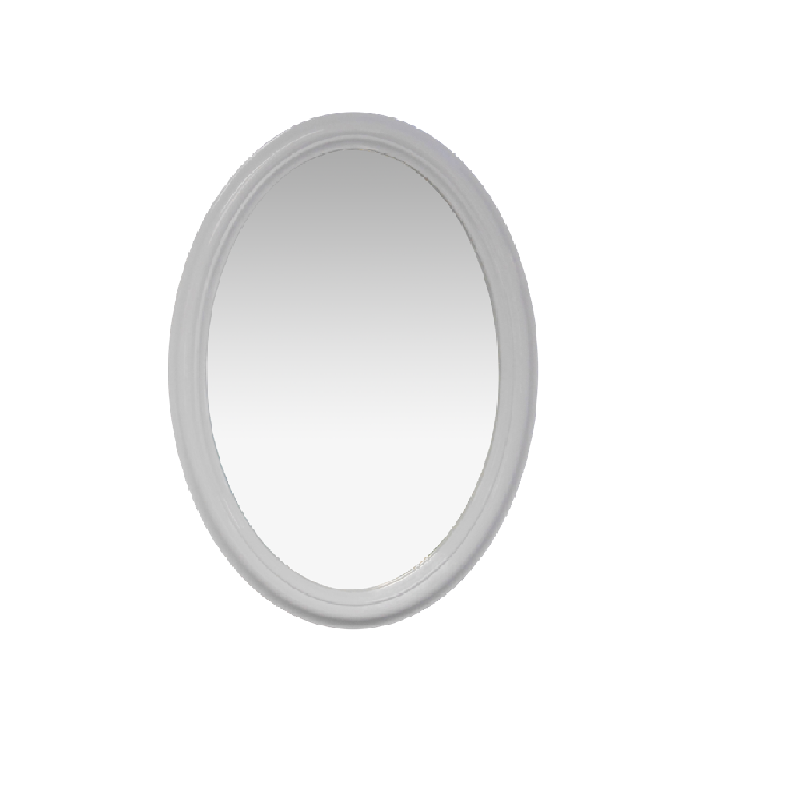 Our mirror range includes both Classic and modern designs. we have a selection of storage solutions for you to keep all of your daily essentials within easy reach. 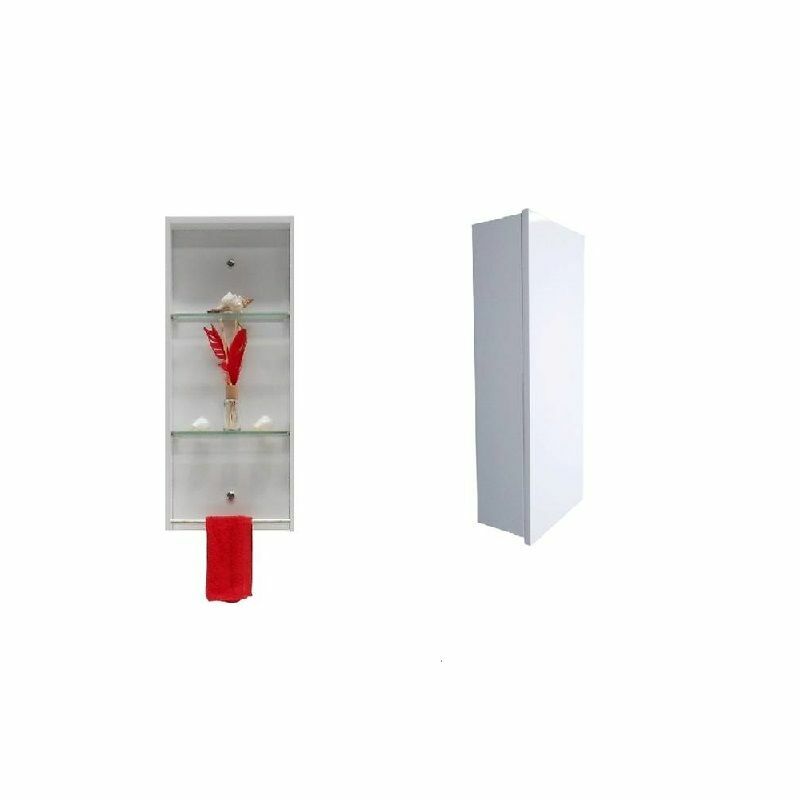 If its a mirror, Mirrored shaving cabinet, Tall boy or Overhead storage cabinet we have a solution for you. Please click on the Category name to explore.